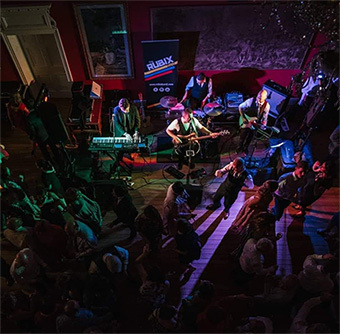 Rubix can fill your dance floor for over two hours with a set list that suits everybody’s taste. We tend to cover a wide range of music from indie rock, 60’s, 80’s & modern chart favourites with songs from The Beatles, Johnny Cash, James Brown, Bruno Mars, Paulo Nutini, Pharrell Williams. We’ve become known for our mega mix medley that brings back some of those 90’s dance tunes we all loved and is sure to have the place hopping. Our set is always quite lively and full of reasons to get on the dance floor. 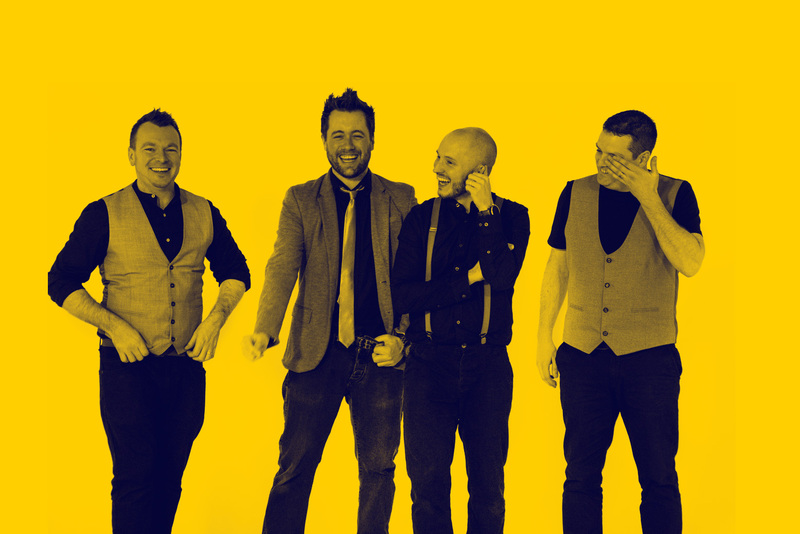 So if your looking for a modern band who know how to keep everyone entertained then Rubix are the band for you. The best thing to do is read some testimonials, contact us to enquire about your date then come see us at a venue near you to see us for yourself. 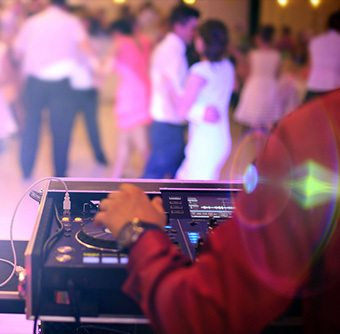 We provide a DJ set directly after the band so there is no downtime at your party. 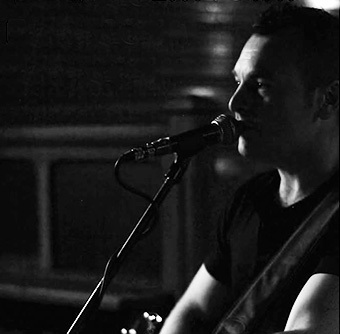 We have a wide selection of songs and take great pride in playing the perfect mixes for your guests. Keeping the music going after the band ensures a full dance floor all night. Full size 6ft professional Selfie Mirror. From 9pm until band are finished (usually 3hrs+). Trained staff member will be with the mirror at all times. You’ll get unlimited prints for your guests. and we’ll send you a link to download all photos after the wedding. 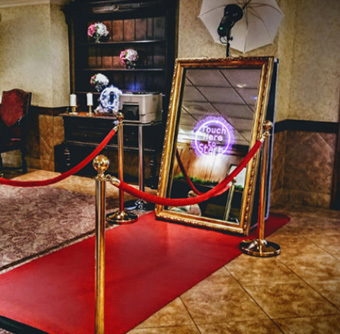 If would like to book the Selfie Mirror or any other service above there will be no additional deposits. One deposit will do for all.